The Alpha – Bita Songs are comprised of original lyrics and music for every letter of the Greek alphabet. 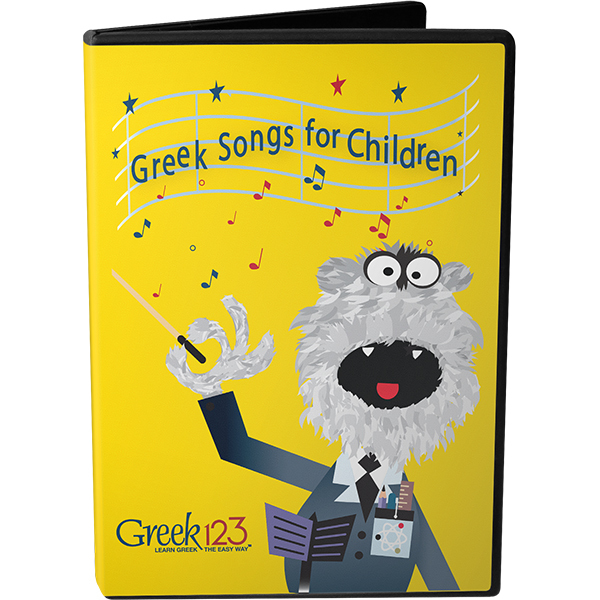 The songs are engaging and fun, and performed by children from Greece. 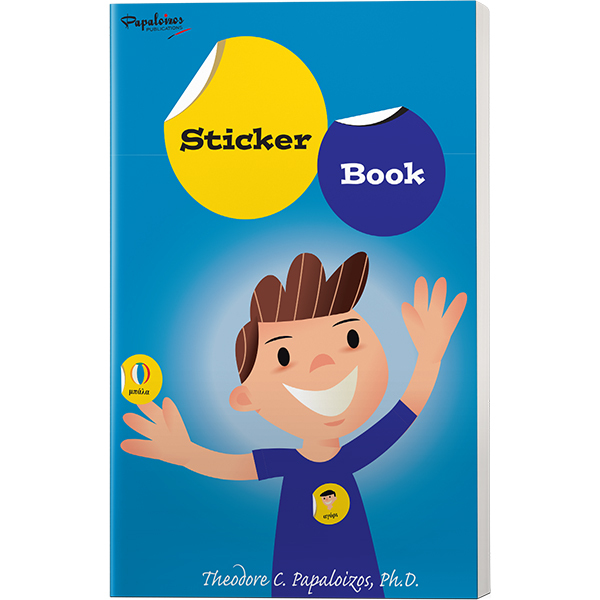 Each song includes the sound of the letter, helping children easily memorize the proper pronunciation of each letter. Each letter’s sound lyrics and notes are printed in the Alpha – Bita Book set and can be used cohesively for active and fun learning.